I know it's been a while since I last posted, it's been a week!! I needed the break, not because I was extremely busy, but because I was constantly injured and well, mentally busy! But you know, that was taking over my routine, so I decided to post today, you probably don't hear many people say this, but I kind of like routine. At least when other, unimportant, but nagging things start taking over too much of your time and mind, it's good to push yourself back into routine. And that concludes my lecture. Thank you very much! I'll get to the point and tell you guys that according to me, these are worth the hype they created. These are definitely the best budget (drugstore) cream eyeshadows available in India. I love these for how fuss free and easy these are to use and create looks with. I like these more because these can be used with fingers. No tools needed. Actually, in my opinion, these work best with fingers, even though they're giving away free brushes along with these right now, in India. Other than being eyeshadows, these can be used as a base for your powder eyeshadows, to make them last, maintain their intensity and even brighten them up. You can see how I've used this in the past to create really easy looks here, here and here. Bad to the Bronze in particular is a beautiful bronze shade. The most neutral from the entire shade selection in India. It's shimmery, but not overtly so, On me, it looks like a shimmery wash of colour that's the same as my eye lids, so it brightens up my otherwise dull eye area beautifully. 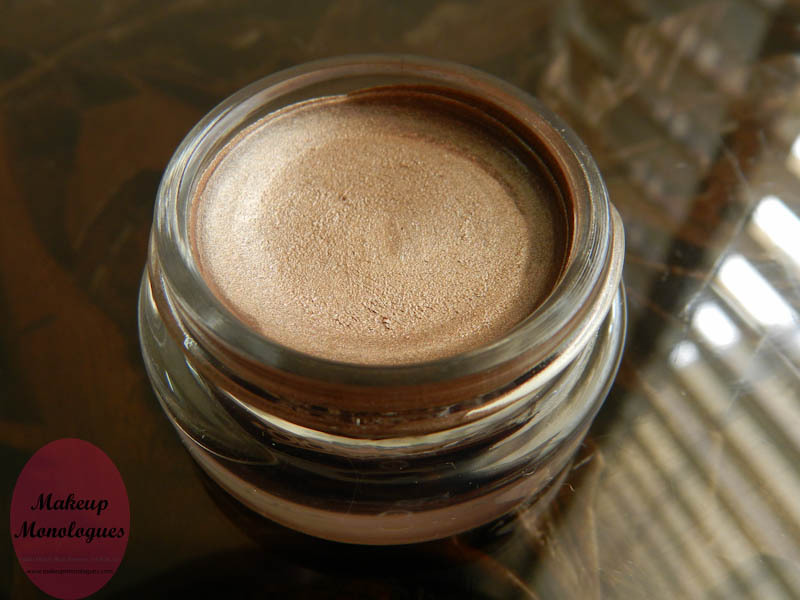 If you like neutrals and understated, yet polished eye makeup, this one's highly recommended! Texture wise, these aren't as great as the MAC Paintpots. These are harder and not as easy to blend. These are equally long lasting, and make equally great bases for eyeshadows. Quantity wise, these tubs of Color Tattoos contain a gram less of the product at 4 grams as opposed to MAC Paintpots that contain 5 grams of the product. Packaging wise, I find the MAC paintpots sturdier. The caps of the Colour Tattoos don't feel as sturdy as the MAC ones; but then, I once broke a paintpot cap after accidentally dropping it. I have no intentions of dropping the colour tattoo, so I can't say anymore on this subject. 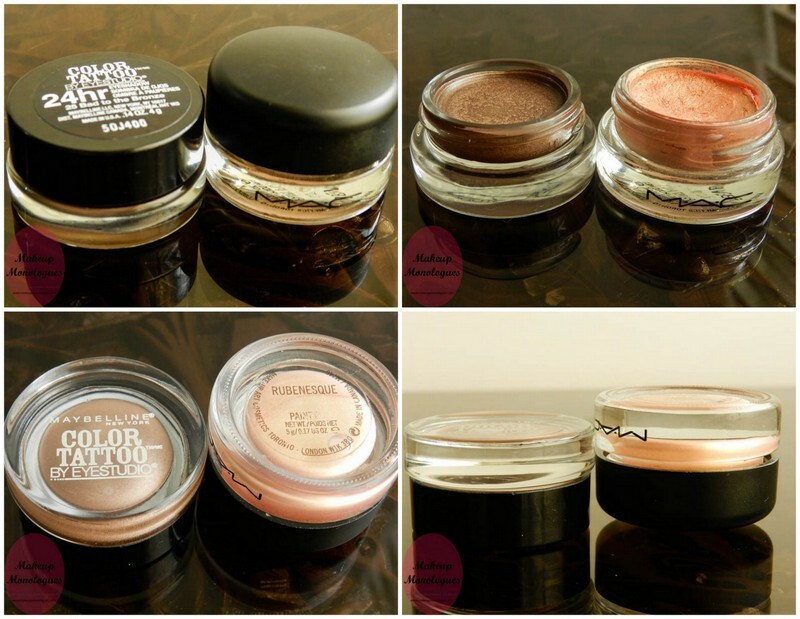 Price wise, the are almost 1/3 the price of MAC Paintpots, so I overlook any other faults in these. I intend to get more of these, especially edgy emerald (since it's my birth stone and the Pantone colour of the year) & the purple one, because I'm a cream eyeshadow person and I really want to see if I can use these as eyeliners. lol. 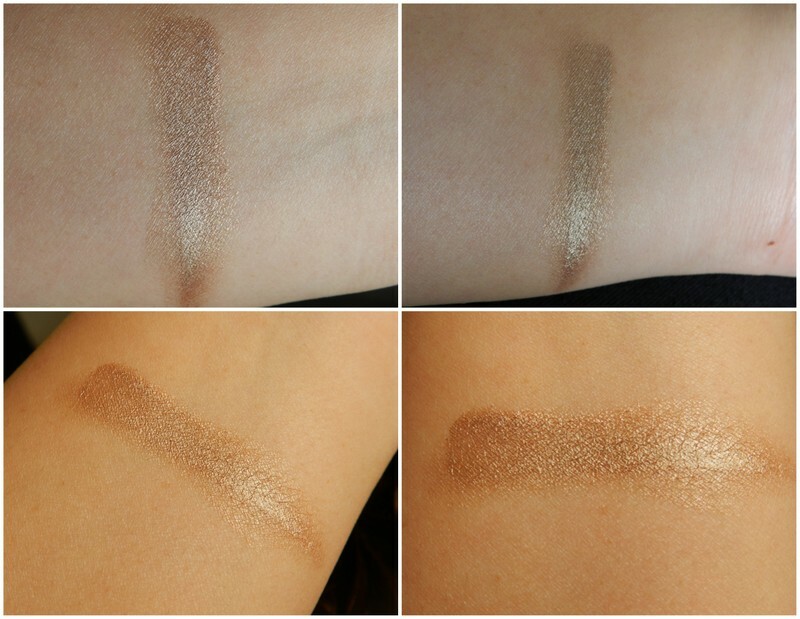 You can see other swatches of the Maybelline Color Tattoo Cream Shadows here. Happy Lohri/ Bhogi everyone! Hope you'll had fun celebrating the festival. The day was quite bleh for me. I swear everytime the TOI horoscope for the week says you'll have an amazing week, it's strangely not that great! According to TOI my last week was stressful and I somehow missed the stress! Anyway, let's drink to fake predictions and good times! But you could make my TOI prediction true by voting for Makeup Monologues at the Cosmopolitan blog awards here! Big thanks and tonnes of hugs in advance! I love a routine too! This colour tattoo has been one of my favourites this year! But this little jar of goodness is my safest bet, just dab dab rub rub spread spread and line eyes :)Do recommend some other shades though! Not a fan of purple and just bought a pretty green from TBS (junkie alert :P ). How does the pomegranate punk one look? Neutral enough for day time? It is, it is!! I like this the most, but I think pomegranate isn't as shimmery. I liked the emerald green, Grinchu! And oohh the asphalt. shimmery charcoal colour! Great for smokey eyes! even I thought these were harder to apply than the paint pots. even I loved bad to the bronze. Sorry to spam here Ikya! Ikya, I will be putting up a sort of vegetarian version of the diet as well in the coming weeks. The weight loss is little slow on that - but it can be done. Do take a look if it suits you! really? ?I'll check the spam folder! Woohoo! Congratulations!I know what you're talking about,. I don't use them much either! Hey I love this one too. 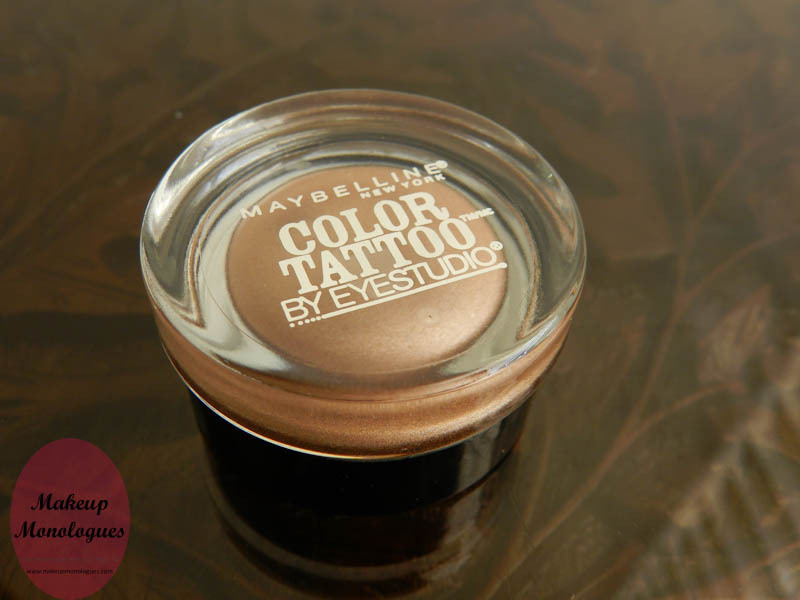 I love maybelline color tattoos, they are some of the best eyeshadows from drugstore, I need to grab a couple more. Bad to the bronze is the only product I have hit pan on in recent times.